As well as our extensive experience in landscaping machinery, Powercut are dealers for Ammann, Yanmar & Cormidi construction equipment, allowing us to provide our customers with a one stop shop for their plant needs. We know that our commercial customers earn their living from their equipment. So, every machine we sell is picked for its high performance, tolerance & reliability. 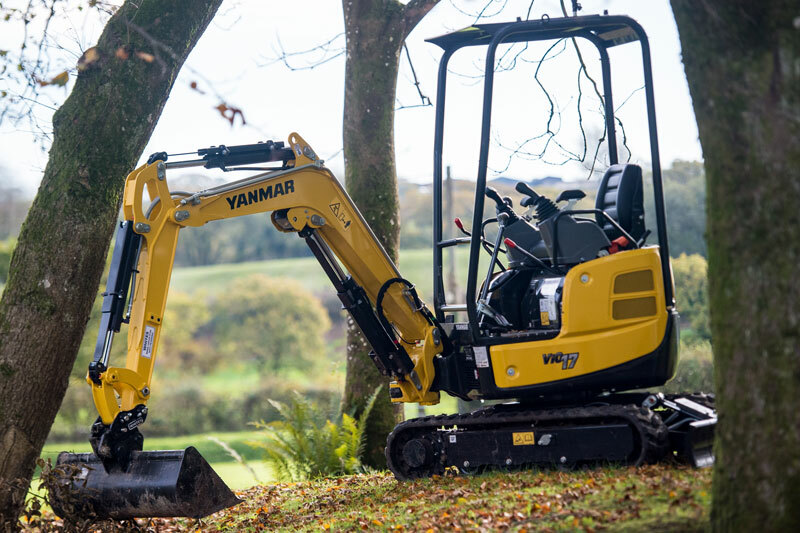 The Yanmar brand fits very well into the Powercut family, as it shares its engines and running gear with John Deere machines of which we have 30 years of experience in maintaining and servicing. 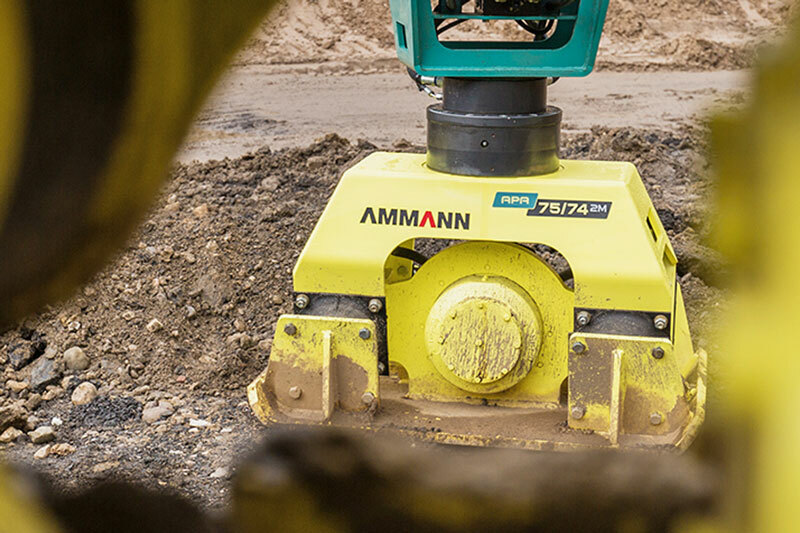 Ammann, a Swiss company, are perhaps the leading manufacturer in Europe for compaction equipment - a true “household name” in the right circles! Whether you're buying our John Deere tractors, or our new construction equipment lines, you get exactly the same quality service and after sales care that we've become renowned for. And with a sophisticated servicing workshop, highly skilled manufacturer-trained technicians, backed up by a full parts and spares service, you can be sure that your machines will be cared for and in good working order for years to come. "Powercut has a superb parts backup for John Deere and all other manufacturers equipment. The Powercut team always have the time to speak to myself or any other member of my staff to effectively sort out any problems we may have. Their response time to any breakdowns on our golf course is excellent too. They get the machines up and running very quickly." Emyr Nickels, Nickels Groundcare Ltd.